Procurement Resources is a nationally recognized, minority owned consulting firm with specialized expertise focused exclusively on supplier diversity applications as a component of supply chain management. For more than three decades, we have been engaged by world-class leading corporations to assist them in developing their supply chain strategy involving supplier diversity. Our clients include CitiGroup, The Marriott Corporation, The Coca-Cola Company, IBM, Delta Air Lines, Kaiser Permanente, and more than half of the Fortune 500. The company’s Chief Executive, Reggie Williams, is highly regarded on a national level for his unique ability and consulting skills that are focused on collaborative engagement. A fundamental element of this expertise is the ability to generate broad-based consensus that generates internal stakeholders. With three decades of exposure to best practices across various industries, PRI will leverage ‘lessons learned’ to guide the development of your company’s strategy on supplier diversity. PRI’s founder and CEO is widely regarded one of the pioneer leaders and subject matter experts on supplier diversity . . . You have either seen or heard of Reggie if you’re involved in the field of supply chain management, minority business or “supplier diversity” . . . a term he coined in 1985. For more than 3 decades his firm has served as consultant to many of the world’s leading corporations and government agencies specializing exclusively on developing strategic partnerships with small, women, veteran and minority owned enterprise. Reggie is a specialist on supply chain applications having served as chief procurement officer for Westinghouse Aerospace, where he began his career as a purchasing agent. 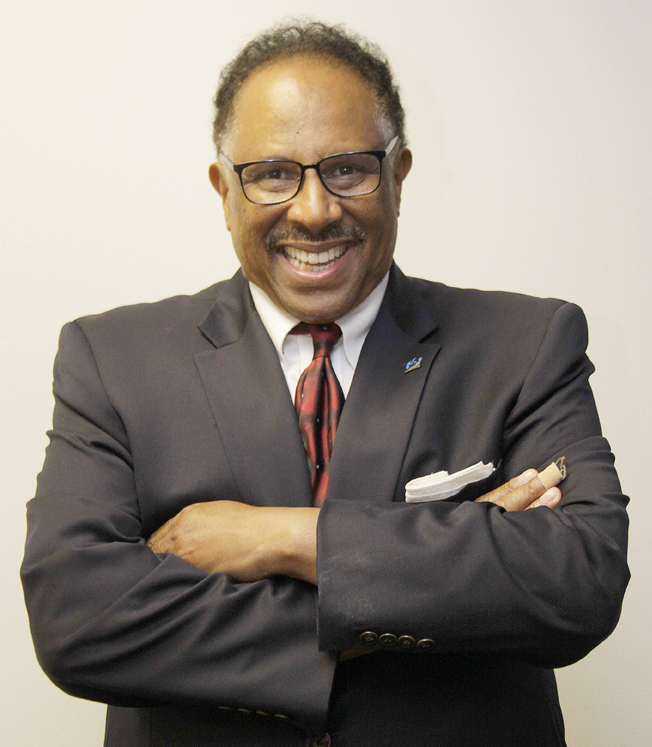 He appears on national PBS television and in many of the international trade journals where he regularly publishes his column on supplier diversity. His book, “2nd Tier Minority Purchasing: Effective Strategies in Supplier Diversity" was published in 1985, and is the most widely read text on the subject. Richard is a subject matter expert on e-procurement and Contract Management, and formerly Director, Supplier Diversity, U.S. Postal Service. Allison provides administrative consulting, as well as technical and creative support to PRI's team. She compiles and designs data reports and project reporting procedures. Karl is a consulting member of the PRI team with primary responsibility for strategic sourcing and vendor prequalifications. He is one of the architects of the PRI’s global sourcing strategy.